Passports have been ordered for the kids. Airline tickets have been booked. Resort reservations have been made. 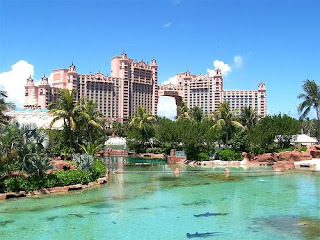 Order up some sunscreen and several empty camera cards...we are going to Atlantis! For a first family vacation we're going big. Expect lots of photos from paradise! It's a Tag challenge at Caardvarks! 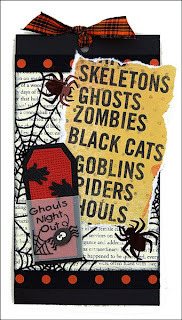 Create a tag based on the month(s) of your choice and link to 'Varks by midnight on June 3rd to be eligible to win a prize pack from Itty Bitty Scrap Shack. These are a few of the taags that I made for the challenge. You can view all the tags made by the DT here. 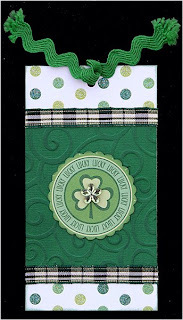 At some point today I realized that I actually uploaded the wrong card for my April Crafts 'n Things post. 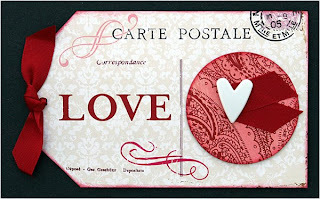 The card published in the April 2008 issue is actually the stamped card shown below. Please click for a closer look. 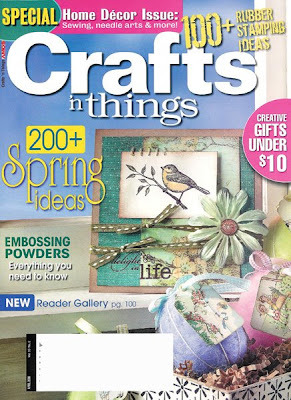 The wedding card I showed in my last post is actually going to appear in the June 2008 Crafts 'n Things, so please act surprised when I post it again later. I'm going to pull that image from my last post out of respect for the editors. Quick pub share today! 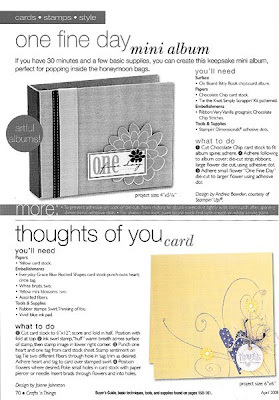 This is a wedding card that was published in the April 2008 issue of Crafts 'n Things magazine. Click on the image below for a closer look. Photo removed. Look for it in July! This week the Design Team at SBO used scalloped square albums from Clear Scraps with more Paper Trunk goodies. 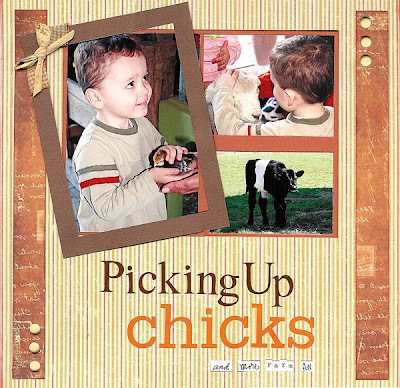 See all the albums here. Check out the details for my album here. It's Wicked Awesome Thursday at SBO! 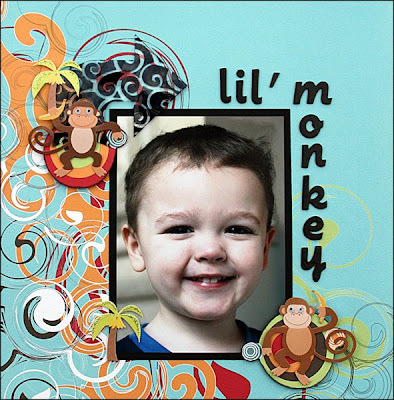 Take a look at this layout I made using supplies from Paper Trunk and Clear Scraps. This photo has been one of my favorites from this spring, and I think this layout really shows it off. You can see the details here. Don't forget to sniff a few flowers along the way! Ok, I know I'm the mom, but how cute is THIS? 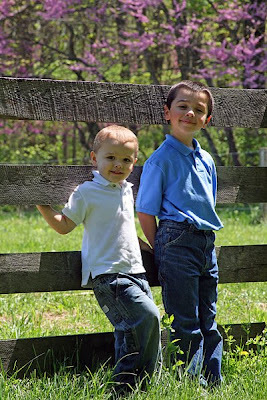 Just when I think I have gotten the most adorable photo of my boys I end up with another new one. This one came from our most recent trip to Conner Prairie. If you're local to Indiana I highly recommend a visit. Caardvarks has its new challenge called Caliente! posted today. 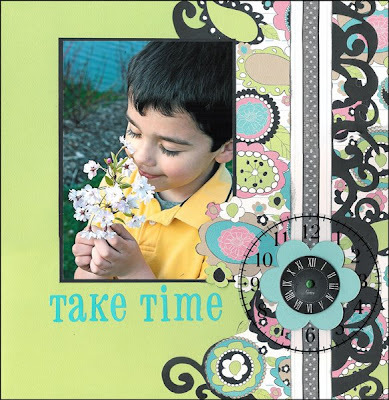 Make a HOT card and link back to the 'Varks site by midnight on May 17th to be considered for a prize by Itty Bitty Scrap Shack. And since it's Cinco de Mayo today we're hoping you had lots of inspiration! May at (Some) Assembly Required and More! This is going to be one jam-packed post! Let's start with the SBO Design Team project for this week. 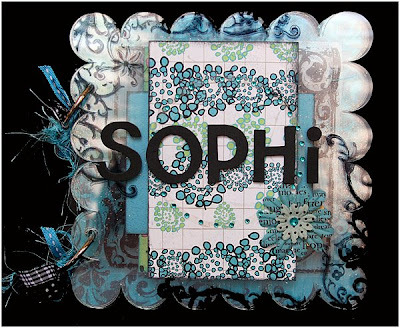 Our sponsors for May are Paper Trunk, Glue Arts and Clear Scraps. Can I get a *whohoo*?? I ran the clear arrow through an embossing folder and added StazOn ink to the back. That was really fun, and I love how it looks. Details for this layout are here. This fun little number comes courtesy of Di Hickman's May layout sketch. I had to turn the sketch sideways to fit the photos I wanted to use. I also got a chance to play with some new 7 Gypsies paper. And who doesn't love a punny title? Details are here. 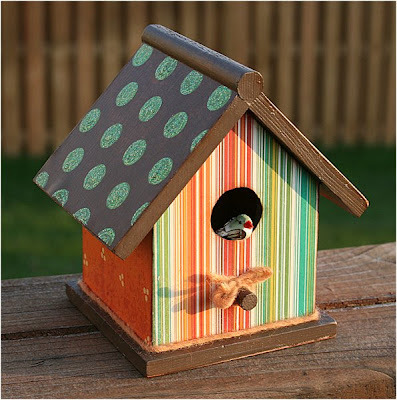 The final project for this mega post is an altered birdhouse I made for the May challenge at (Some) Assembly Required. I don't think I'm done with it yet, but I wanted to get it finished enough for the blog upload. I bet you'll see this little beauty again with some more embellishments and such once the dust settles from all the National Scrapbooking Day hoopla. Speaking of which, if you're looking for me on Saturday May 3rd you'll be able to find me all over the net. Hope I bump into you!